ViralGains, a leading video advertising journey platform, has announced that it has secured a total of $13.5 million in Series B equity and debt funding. 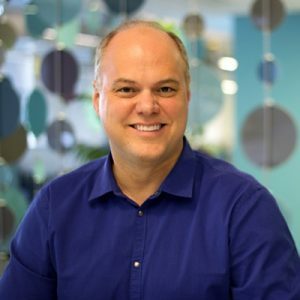 This sum includes $10 million in equity capital from new investors First Analysis and Origin Ventures and existing venture investors including Stage 1 Ventures, Pallasite Ventures, and LaunchCapital. In addition, the company closed $3.5 million in debt funding from Square 1 Bank, a division of Pacific Western Bank. Jim Macdonald, Managing Director at First Analysis, which led the round, would join ViralGains’ board of directors. The investment will further fuel ViralGains growing market share in video advertising, which is increasingly being redefined by companies seeking brand safe environments where they can engage qualified consumers who convert to sales. ViralGains opened new offices in Detroit and San Francisco to expand to seven key markets in the US and secured a new, larger Boston headquarters to support the company’s rapid growth. 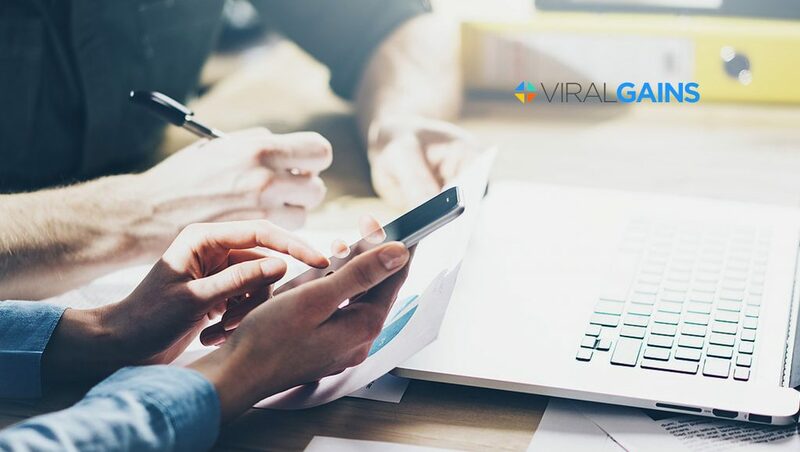 ViralGains’ growth is largely attributable to its unique ability to help brands create authentic connections with consumers using the storytelling and conversational power of video. With ViralGains, video stories go beyond a single campaign by delivering different messages at each stage of the buying journey. Brands using the ViralGains platform work strategically with video to drive deep connections with individual consumers, measure attitude and behavior in real-time, create a two-way conversation, and find qualified prospects with a high propensity to buy. Currently, ViralGains enables marketers to engage people with relevant brand stories in the contexts that people most favor. Using the platform to engage in a two-way conversation, brands discover exactly what people want — and how they feel — and build a unique journey that connects highly qualified consumers with relevant messages that generate awareness, motivate intent, and impact purchase decisions.